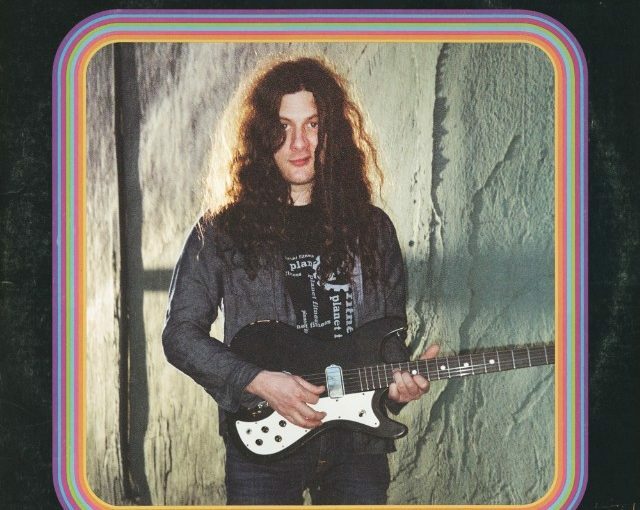 As with Kurt Vile’s previous albums, the arrangement is as important as the lyrics themselves. 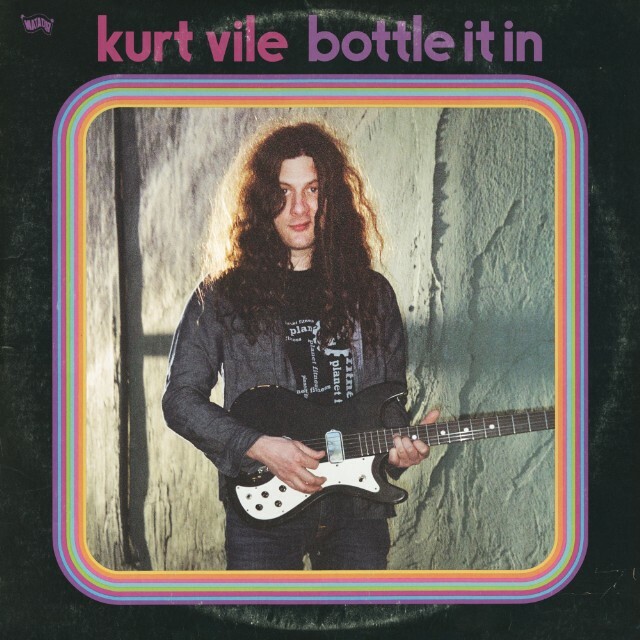 Kurt Vile released his 10th solo studio album “Bottle It In” on Oct. 12. “Bottle It In” retains the familiarity of Vile’s thoughtfully layered guitar picking, introspective stream of consciousness lyrics and penchant for one banjo featured song. However, when viewing the album as if it were pressed on a vinyl LP, side A is decidedly more upbeat. In contrast, side B is much darker and death anxious. Vile does nothing without a purpose, so this was clearly thoughtfully formulated. What it means is up to each listener. Instrumentally, the song is reminiscent of R.E.M.’s “Losing My Religion,” which isn’t very surprising given Vile would have been a teenager at the time of its popularity. It is by no means a rip off; it just simply invokes the early ’90s staple. Another pick from the upbeat front half of the album, the song focuses on the theme of repetition. With sunny guitar and warm harmonies ending every line, it is at home with pleasant summer days. Vile sings, “Some are one trick ponies, but we embrace ’em/ ‘Cause I’ve always had a soft spot for repetition.” The lines are reinforced by a simple repetitive guitar riff. Another endearing facet of this song is Vile’s “cleaning up” of his language as if it were on the fly: “And I’d give my left — (neve rmind) for one big synchronized smile.” Everyone knows what he meant to say, but he didn’t have to complete the saying to convey it. Could it be because he has two young daughters? I tend to favor the idea that it was simply a glimpse of his humor. It speaks to an uncertainty of the beyond and a fear of being remembered. Vile makes it apparent that he has a lot more to lose now than before: “You better Goddamn miss me when I’m gone/ ‘Cause God’s gonna damn me up and down now/ Wherever it is, they’re gonna give me the business/ Whoever it is, gonna miss my girls.” “My girls” refers to his wife and two daughters. “Cold Was the Wind” is a song many can relate to as we contemplate the beyond and its uncertainty.